Have I got a workout for you today! 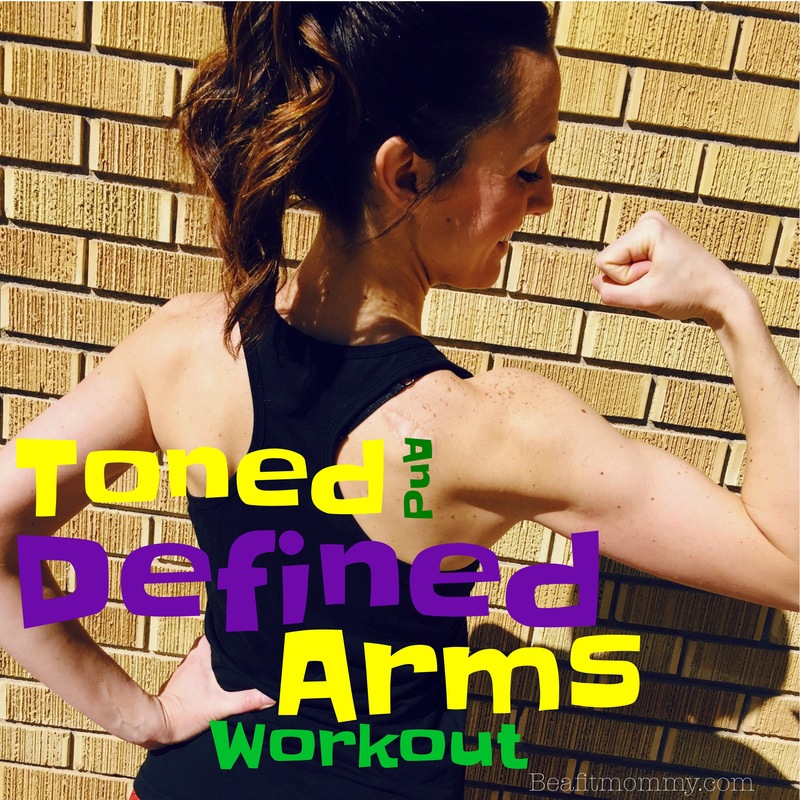 If having stronger more defined arms and shoulders is one of your goals then this workout is for you! This is a NO WEIGHTS NEEDED shoulders and arms (back too) workout that you can do ANYWHERE. All you need to do it follow along. Clink the link below to get started. You Put WHAT in Your Water? ?